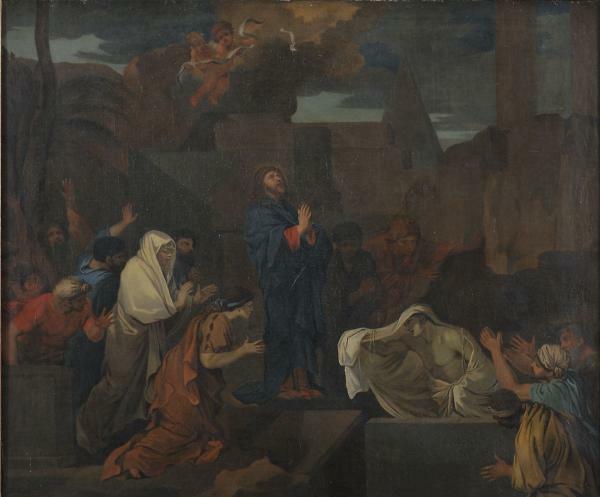 A special tour through a selection of Images of the Passion from the Paris Collection of the A. G. Leventis Gallery. Unique and beautiful artworks from the permanent and reserve collection of the Gallery explore images of the Passion of Christ datong from the Renaissance, the Baroque and through to the Middle Ages. The tour will be given in Greek.